Canon announced a major price reduction to their Cinema EOS C300 and EOS C100 cameras. 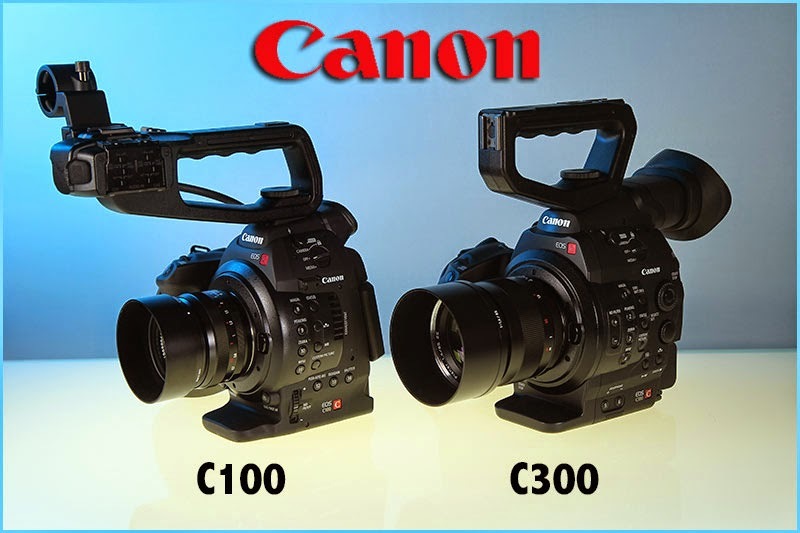 The EOS C300 dropped $5,000 to $6,499 while the C100 dropped by $1,000 to $2,999. The new prices extend to all the kit configurations, including the Dual Pixel CMOS AF version of the C300. One reason is Canon is planning to announce the EOS C300 Mk II camera at the 2015 NAB Show in Las Vegas starting April 13.